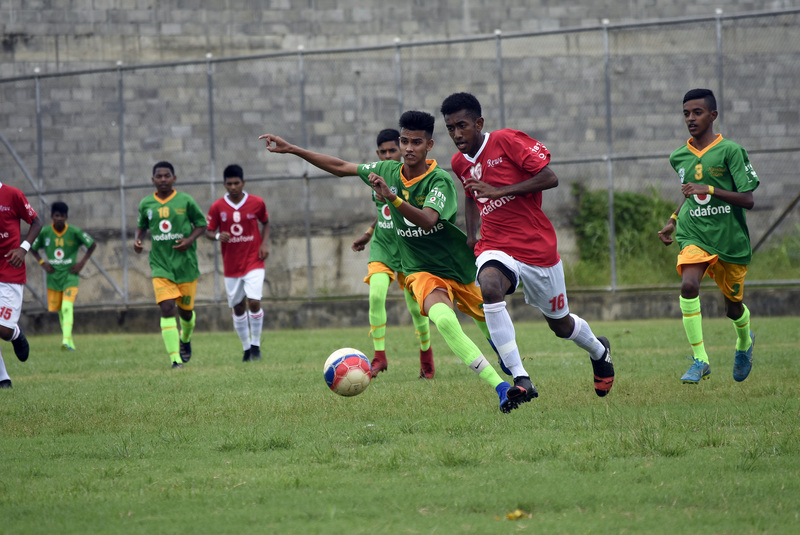 The Raju Goundar coached Rewa side came from behind to beat Northland Tailevu 5-2 while Tailevu Naitasiri defeated Suva 4-0. In the Vodafone Senior Women’s League Southern Zone Lami defeated Nasinu 2-1 while Suva thrashed Northland Tailevu 9-2. In the western zone Vodafone Senior Women’s League Nadi and Tavua played to a nil-all draw. The Vodafone National League will be on break this weekend.